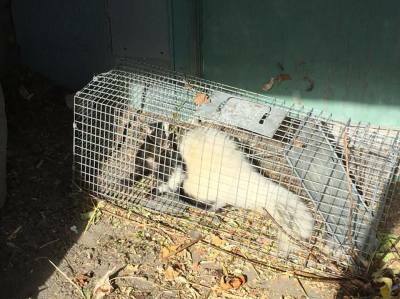 We use integrated methods to provide sound animal removal services for homeowners, businesses and multi uit apartment buildings. 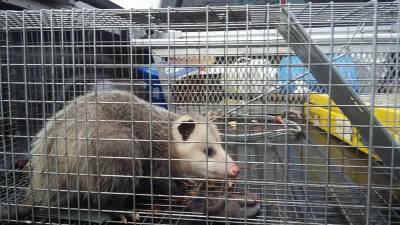 Opossum, Raccoon, bat removal from attics and your property. 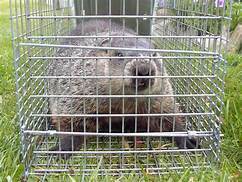 Skunks, groundhogs and other such animals that tend to be found under your home, deck or shed. A home inspection and prevention service may be needed. 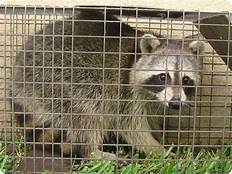 Identifying areas where pest are active, Identifying any opening that leads into your home. 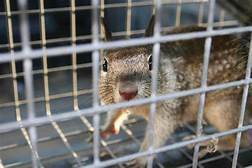 Trapping and removal of the animals, and exclusion repairs are essential to keeping these animals out in the future.